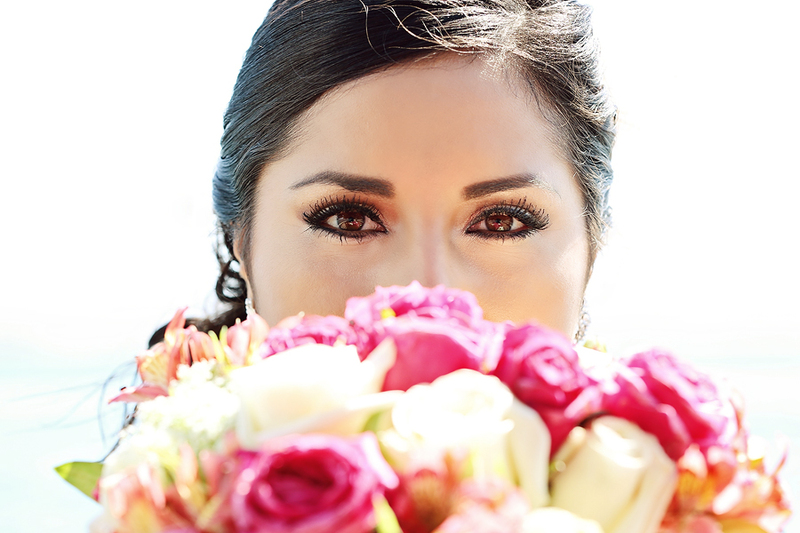 First clicks from Elizabeth and Juan's wedding in Ensenada, México. More coming soon!! !